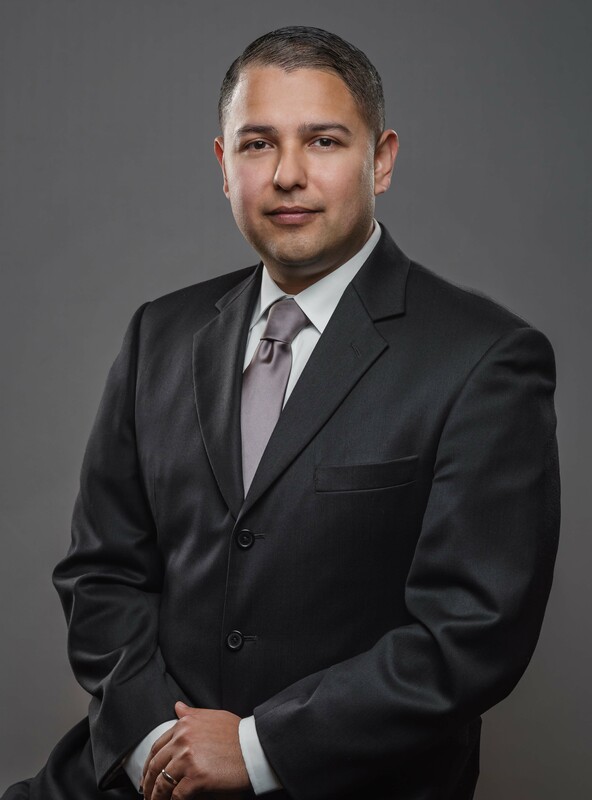 Albert Cavazos is a Realtor for Corpus Christi Realty Group. Albert has had the opportunity to live in Houston and McAllen, but is glad to be back in Corpus Christi and close to his family. While his experience has always revolved around sales, what sets him apart is his focus and commitment to his clients. Providing an outstanding experience, with professionalism, integrity, and transparency is what he strives for. Clients can expect clear and realistic expectations about today’s market. Whether you’re buying or selling, you can count on Albert Cavazos to make every step of the way a pleasurable one.